Immaculate, better than new home! 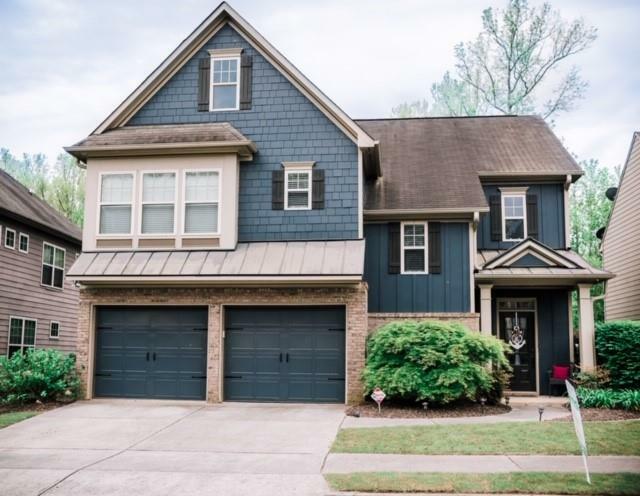 Bright, Open floor plan with Larger Kitchen with granite countertops, newer appliances; Tons of storage space, Spacious fireside family room; Mid-level vaulted office w/built-in desk! Huge upper level loft area! Master retreat w/trey ceiling & spa bath! Large secondary bedrooms. Private, fenced backyard overlooking green space & is located in walking dist to the amazing amenities! Newer interior paint!! Highly desired schools!! A representative from Metro Brokers has received your request to visit 504 Winder Trail on at .